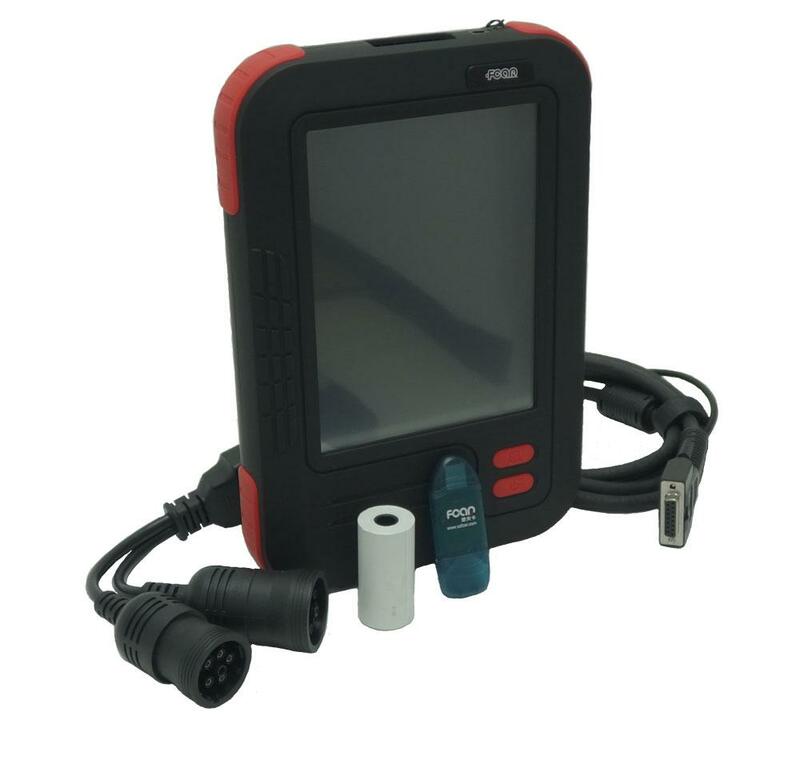 The F3-N Truck Pro scanner is a customized design for trucks or HD equipment repair or maintenance professionals. 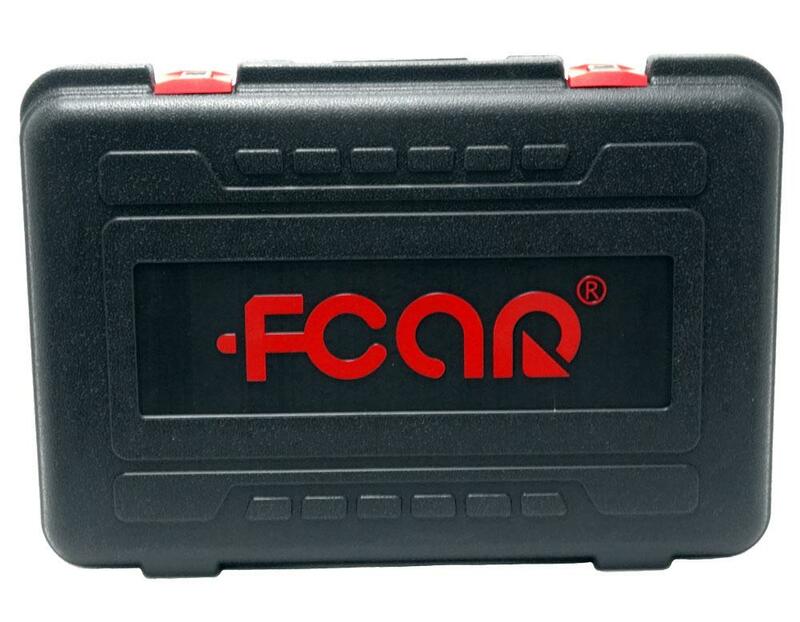 It covers most trucks from light duty, medium duty to heavy duty truck and off-road equipment in North America market. 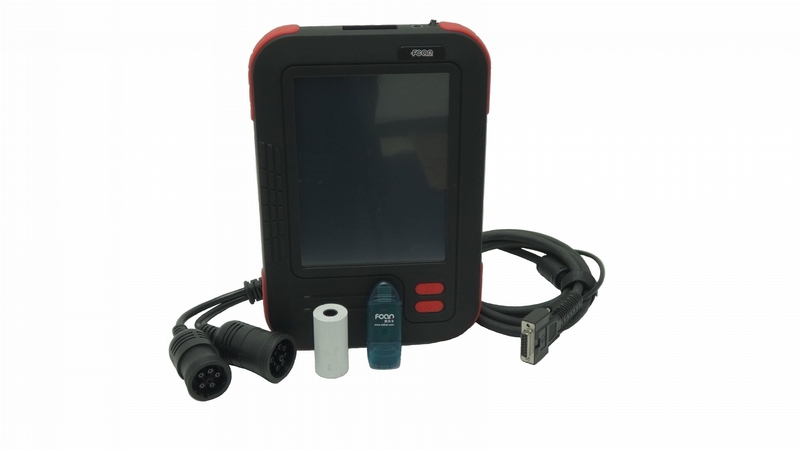 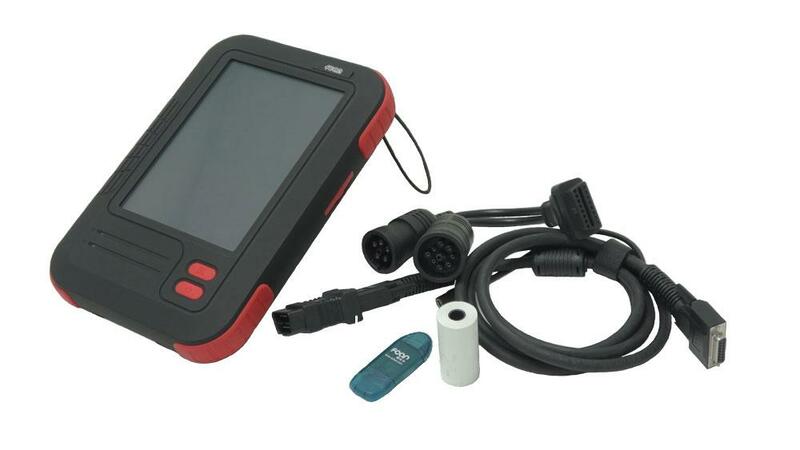 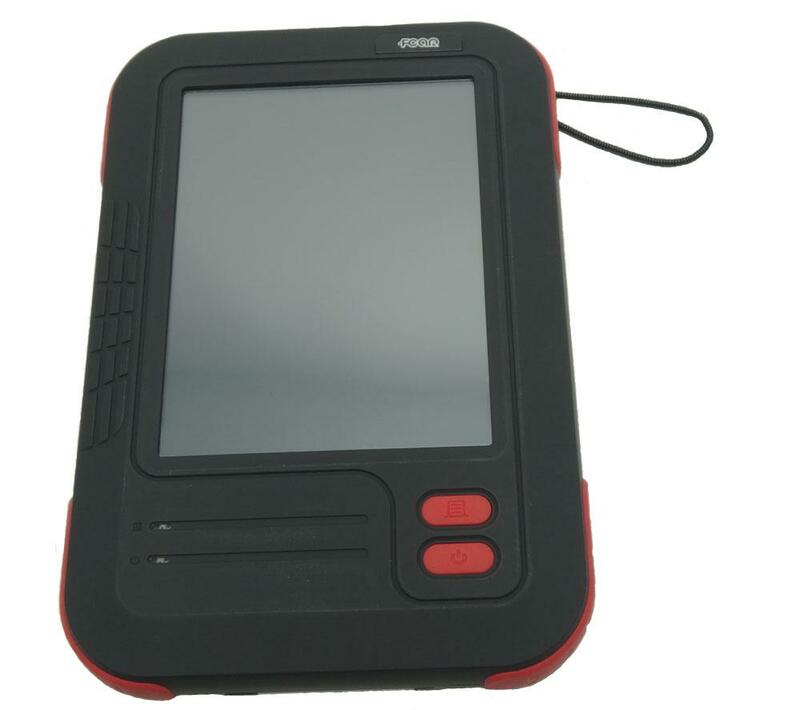 It provides full diagnostic, testing and reset or bidirectional special functions. 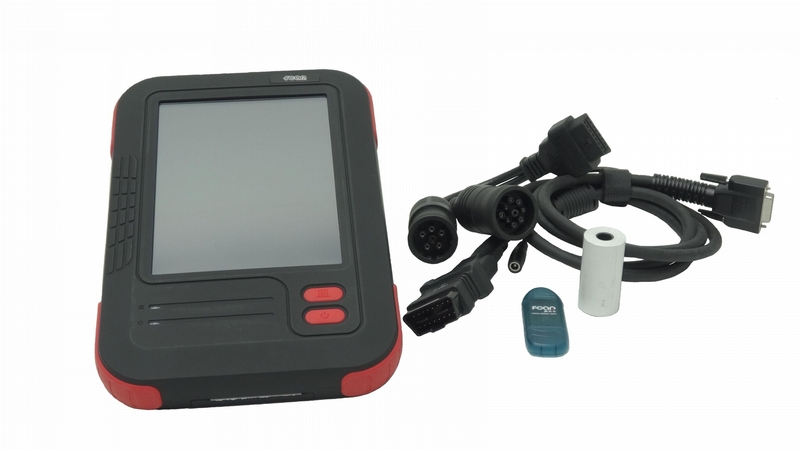 It scans the Engine, Transmission, ABS, Brake,Turbocharger, Axle, Trailer, Instrument cluster, Cruise Control, Chassis and more electronic control units.